What was thought to be impossible 20 years ago is now becoming a reality. Join experts as they explore the impact of data on patient care. 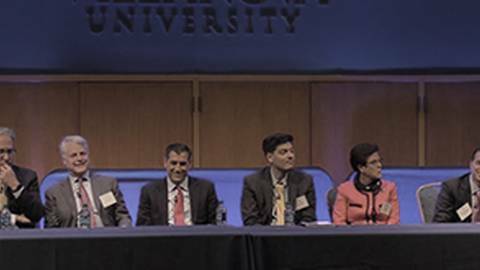 Recorded live at the 2018 Villanova Healthcare Summit, here’s Dr. Brian McDonough moderating a panel of experts in the healthcare industry as they discuss various hot topics when it comes to the computerization of healthcare.